A team of seven boys from IIT-Bombay have made India proud. The team with their winners trophy. 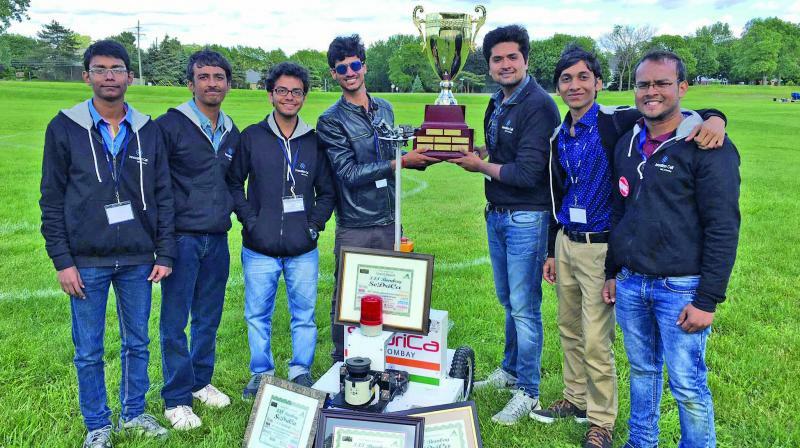 A team from the Innovation Cell of IIT Bombay has won the 25th Intelligent Ground Vehicle Competition (IGVC) which was held at Oakland University in Michigan, USA. 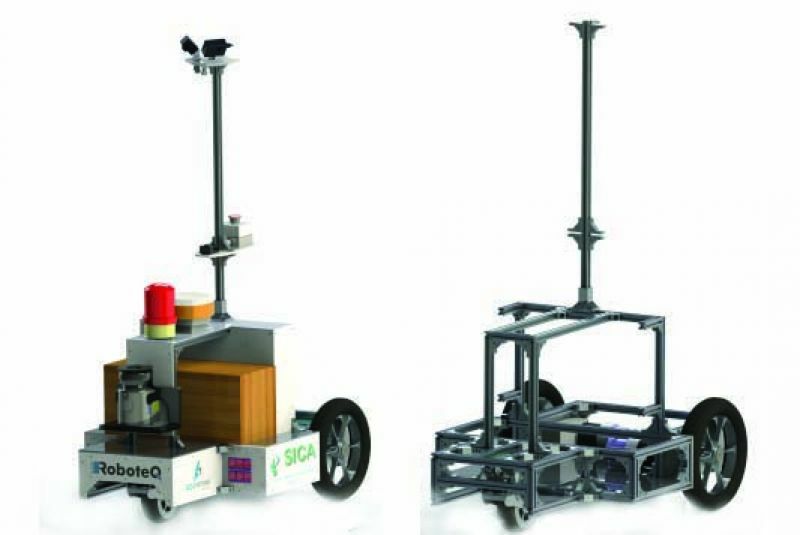 IGVC is the biggest unmanned ground vehicle competition in the world for university students. IIT-B’s vehicle ‘SeDriCa’ participated in all three events and secured first place in the Autonomous Navigation Challenge and second place in the Design Challenge as well as in the Interoperability Profiles Challenge. They were placed first (overall) in the pool of 29 participating teams from five different countries. The team of seven boys scored total 88 points out of 96 points, beating the first runner-up from Japan by a margin of 32 points. While this seems like a cakewalk for the intellectual kids at IIT-B, it is not so. IIT-B has been participating in the competition since 2011, and this is the first time that they have clinched the crown to beat all the global universities. The team took over six months to build the vehicle, shares the winning team head, Ankit Sharma. “SeDriCa – an acronym for Self-Driving Car is a 63-kg three-wheeler motor operated vehicle with a gearbox. It took us over six months to build the car at the cost of 17,000 US Dollars. As a part of the innovation cell at IIT-Bombay, we were a team involved in developing technologies related to driverless cars and this is one of our productive attempts for the same,” he shares. 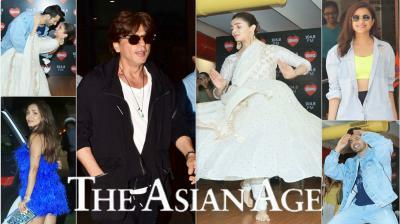 The team had to complete three tasks at the event and managed them stupendously. “The tasks involved navigating the driverless vehicle via GPS on an obstacle track. The arena designed like a jigsaw puzzle had speed and time constraints as well. We completed the task in four minutes. The US military personnel who were a part of the competition were surprised, but equally impressed and wanted to know the kind of coding and programming we had done,” says a proud Ankit. 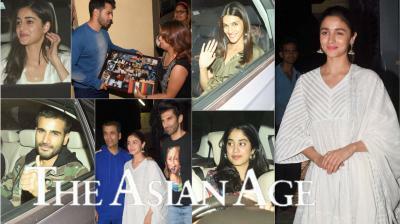 There were some significant hurdles, too, like delayed luggage that almost caused them their spot in the competition. “Our vehicle had three parts, and during transit, the torso of the vehicle got delayed. It was impossible for us to go ahead in the competition without the entire vehicle and we were extremely depressed,” Ankit says. However, as luck would have it, they found some saviours on foreign shores. “There were Indian families in Michigan who helped us to build a makeshift torso using wood and aluminium. We stayed awake throughout the night to be able to participate for the next day. By the time we completed round one, we had gotten a call from our airline notifying us that our luggage had arrived. We then used our original design for the entire competition and won. I’m sure we would’ve defeated them with a larger margin if it wasn’t for this mishap, but none the less, we are happy to make India proud with this win,” he signs off in delight.